Happy World Health Day - Health is One of the Four Principles of Organic Agriculture! On April 7th we celebrate World Health Day! 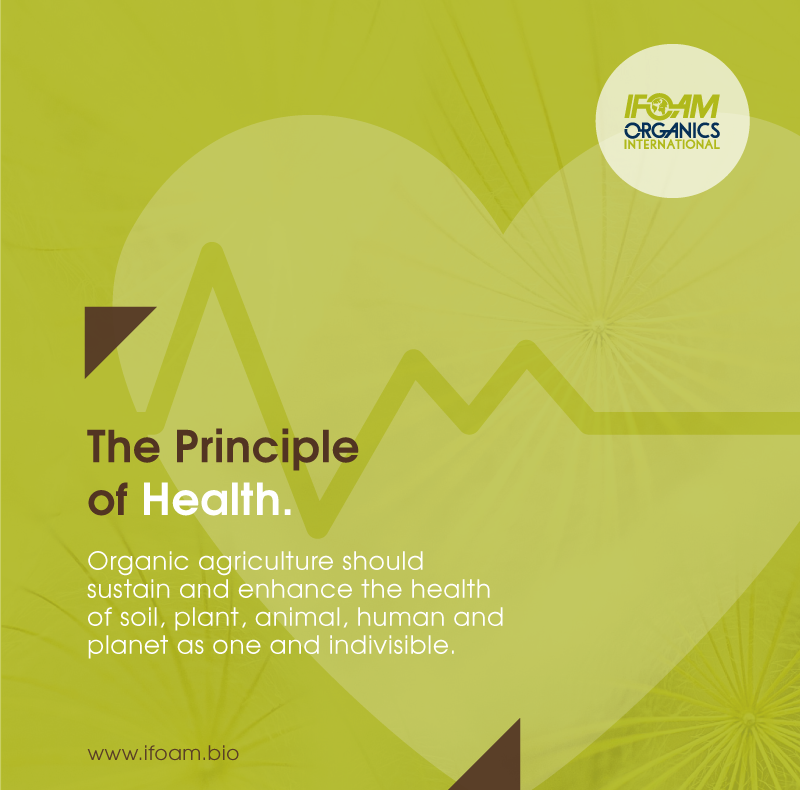 Did you know that health is one of the four principles of organic agriculture? Organic agriculture should sustain and enhance the health of soil, plant, animal, human and planet as one and indivisible. 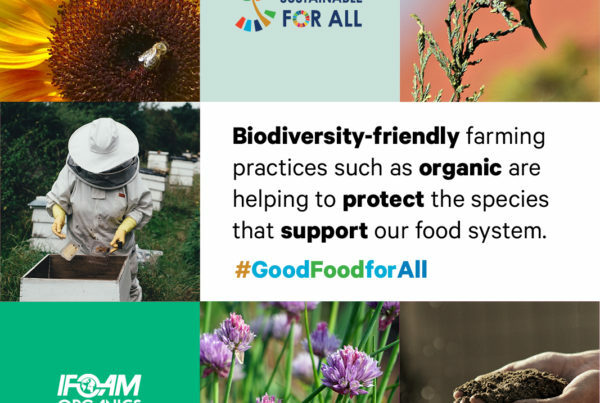 In other words, the health of individuals and communities cannot be separated from the health of ecosystems – healthy soils produce healthy crops that foster the health of animals and people. 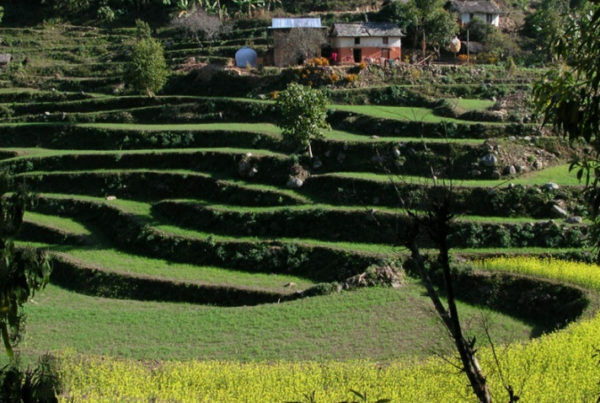 These principles are the roots from which organic agriculture grows and develops. Health is the wholeness and integrity of living systems. It is not simply the absence of illness, but the maintenance of physical, mental, social and ecological well-being. 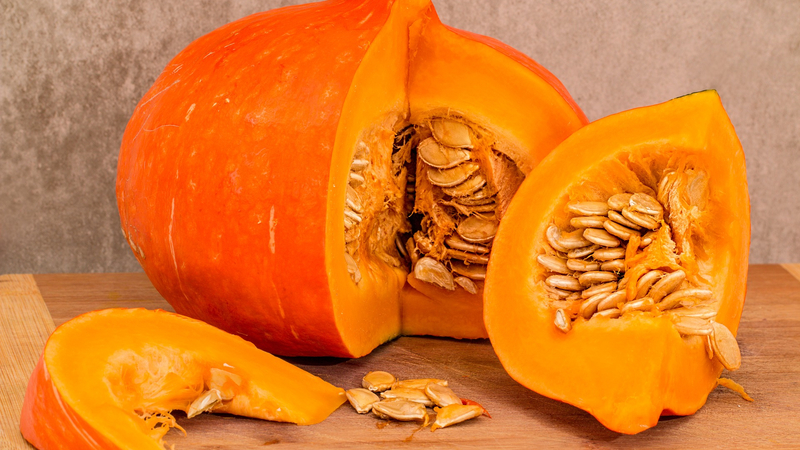 Immunity, resilience, and regeneration are key characteristics of health. The role of organic agriculture, whether in farming, processing, distribution, or consumption, is to sustain and enhance the health of ecosystems and organisms from the smallest in the soil to human beings. 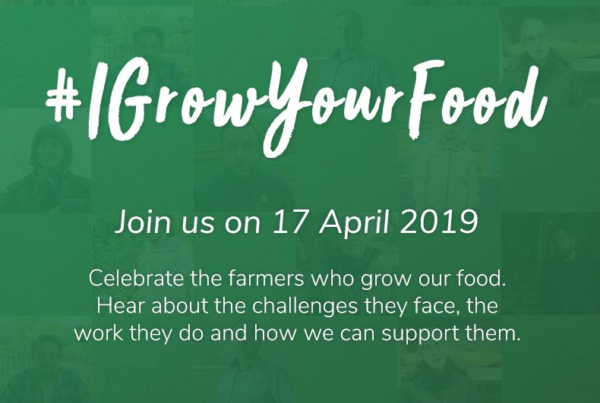 In particular, organic agriculture is intended to produce high quality, nutritious food that contributes to preventive healthcare and well-being. In view of this, it should avoid the use of fertilizers, pesticides, animal drugs and food additives that may have adverse health effects. In addition to health, there are three other principles of organic agriculture that express the contribution organic can make to the world.